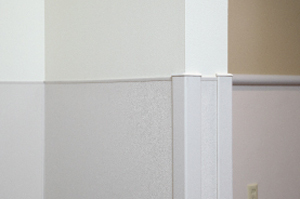 IPC Rigid Sheet provides a complete range of protection for your vertical surfaces such as wall and corners. It ensures reliable wall protection that is durable, long lasting and easy to clean. 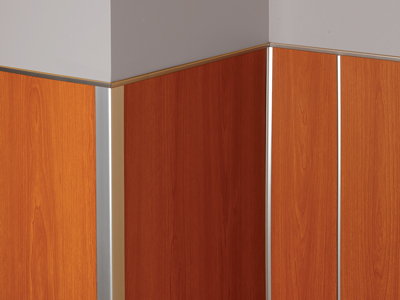 Rigid sheet protective wall covering is durable and easy to clean. Available in rigid vinyl or G2 BioBlend® for a sustainable alternative.